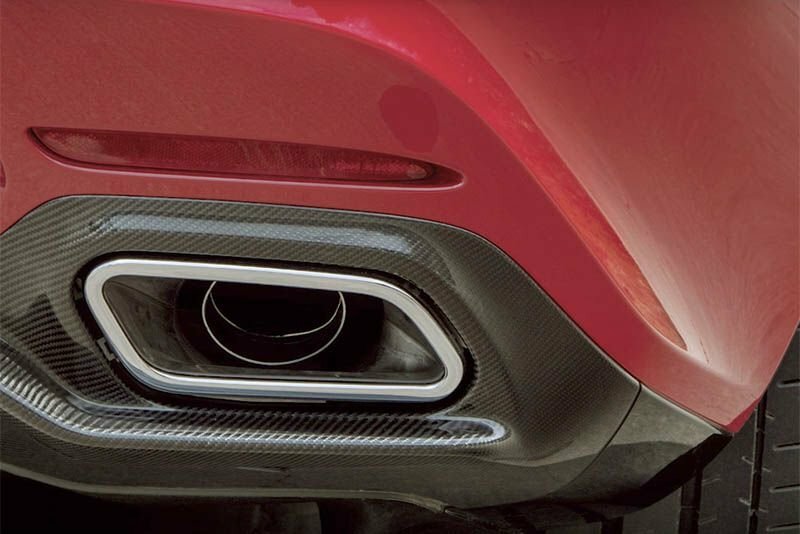 There are very few things that petrol-heads enjoy more than identifying a car by its exhaust note. We find joy in the various octaves of performance vehicles, from the deep growl of a monstrous V8 to the high-pitch scream of a high-revving F1 racer. Nowadays, we are struck with a plethora of beautifully designed exit pipes, from chrome plated ovals, intriguing triangles to whopping big circles. There's something extremely disappointing then when we find out that sometimes these aesthetics are just that, eye-candy, sometimes nothing more than maybe a practical way to disperse heat. This clip exposes some of the biggest culprits. From expensive Audi's to cheap Skoda's, and let's not forget certain Mercedes-Benz C-Class models that literally only have them for show – there's not even a hole in them! Take a look at the video below and let us know in the comments if you know of any others that cause you to have heart palpitations of the bad kind! Video: The Latest Mercedes-benz Is The King Of All Ads!